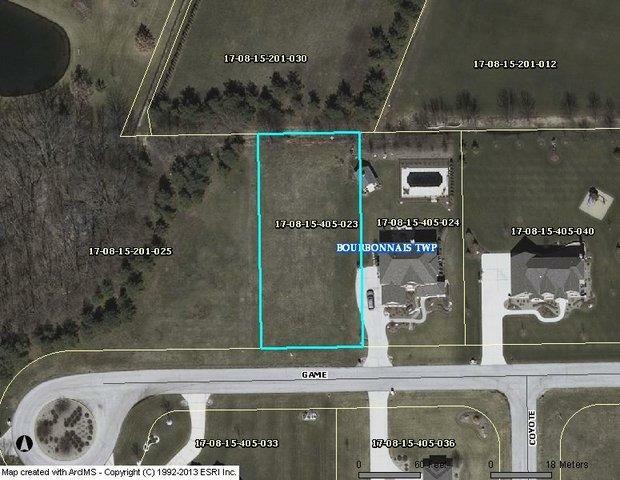 "PRICE REDUCED" BEAUTIFUL RIVERSIDE COUNTRY ESTATES LOT- .45 ACRE, BACKS UP TO WOODHAVEN SUBD.. LOCATED TOWARD THE BACK OF THE SUBDIVISION WHERE THE ROAD DEAD ENDS AT THE CUL-DE-SAC. CLOSE TO THE STATE PARK & BIKE TRAILS. TIME TO BUILD YOUR DREAM HOME!!!! Motivated Sellers- Make an offer! !